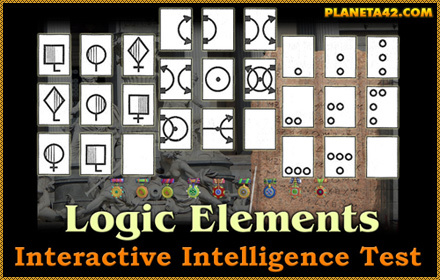 The IQ tests are small online tests, up to 1 MB, which include variants of Intelligence Quotients tests. Fee online IQ tests. Test your IQ online. 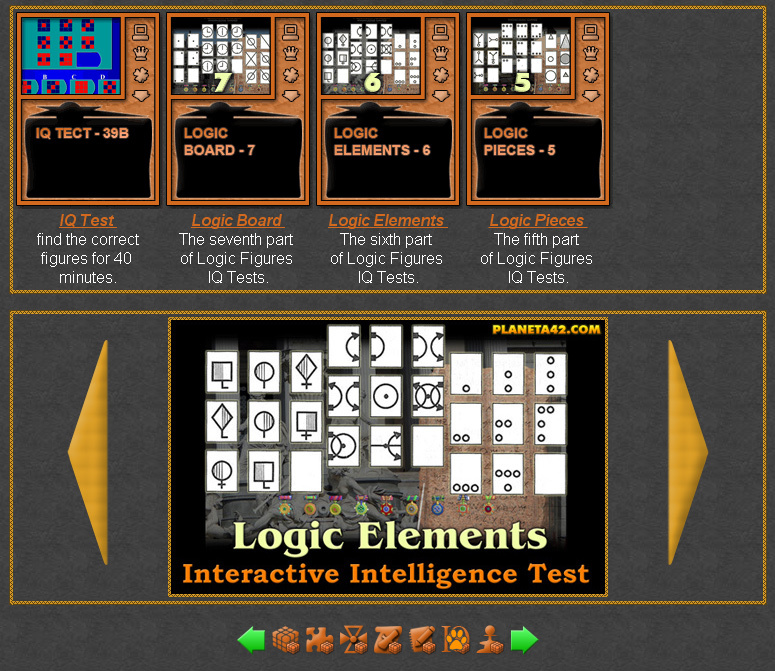 Fun Intelligence Quotients Tests Collection.